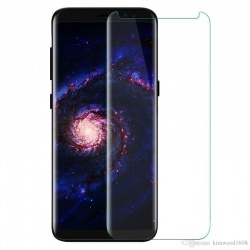 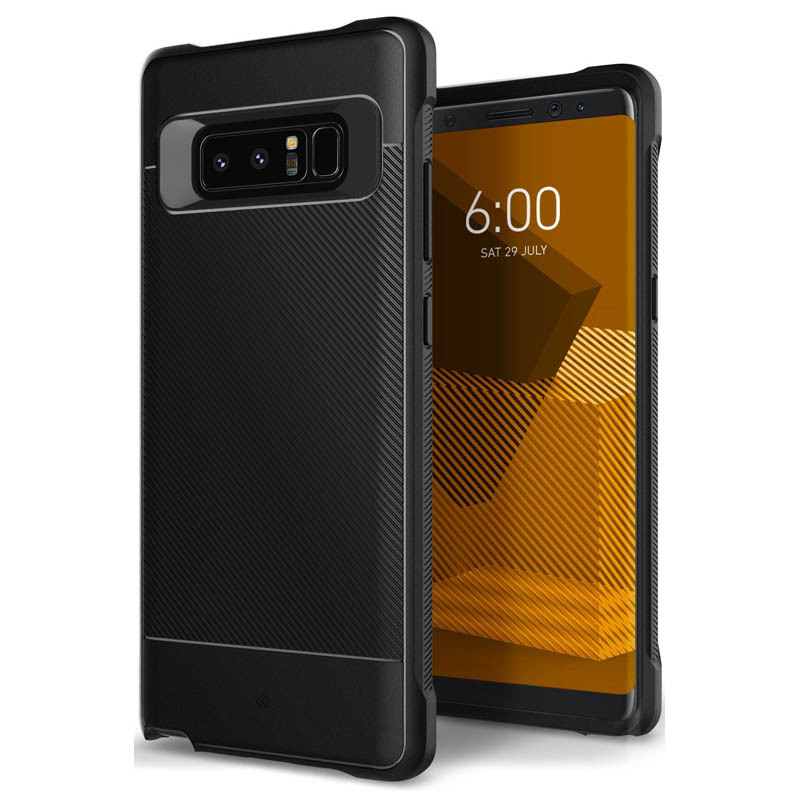 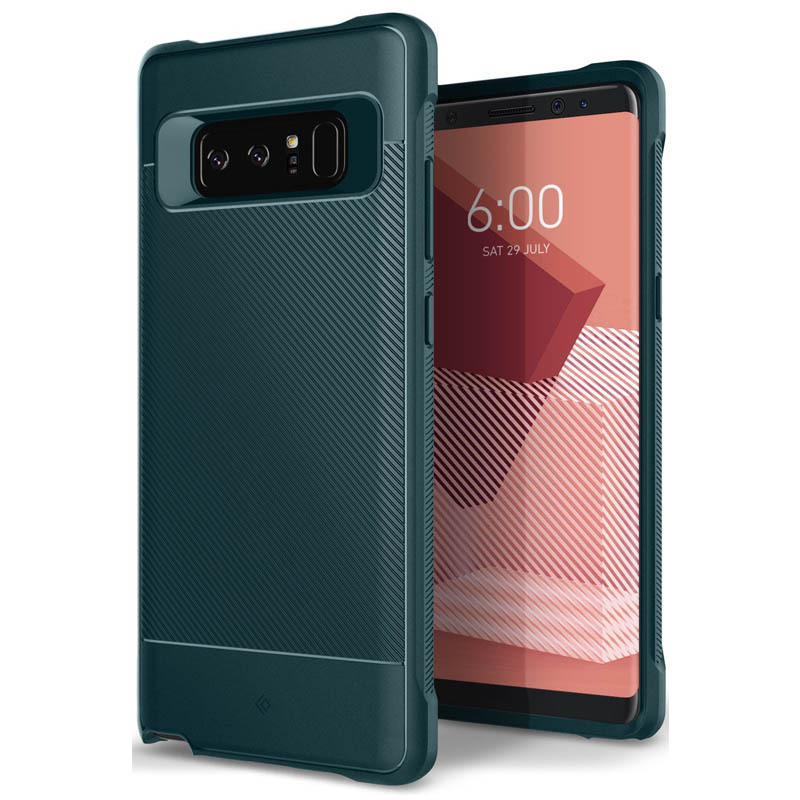 Samsung Galaxy Note 8 case by Caseology features a Vault design and a Black colour. 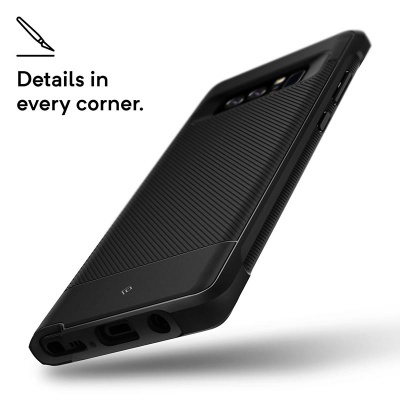 Stylish and durable case that is attractive in appearance and rugged when it comes to durability. 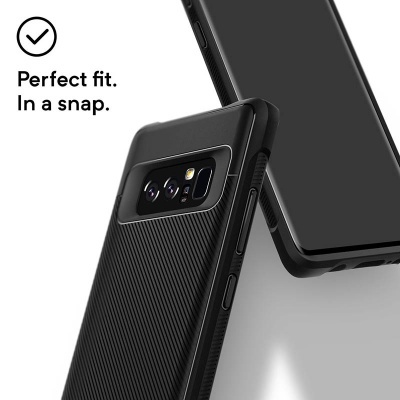 Superior alternative to traditional bulky cases the vault is non-bulky and friendly to carry.